Fresh ingredients you grill right at your table. that are rarely found outside of Japan. as well as the stomach. Yakiniku literally means “grilled meat” in Japanese. 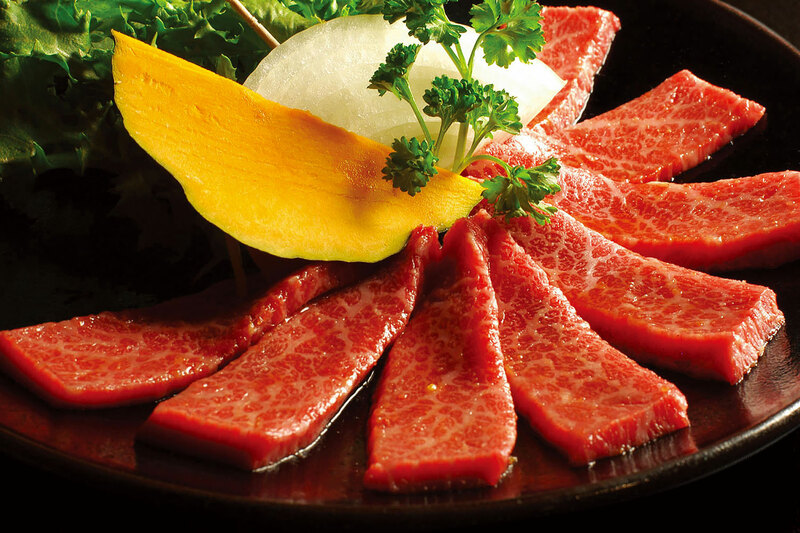 At a Yakiniku restaurant, bite-sized cuts of raw beef, pork, seafood and vegetables are cooked to perfection at your table over gas or charcoal grills. Food is eaten hot and fresh off the grill with each delicious piece cooked exactly to your personal taste. Enjoy this delicious tradition that is known around the world as “Japanese BBQ”. 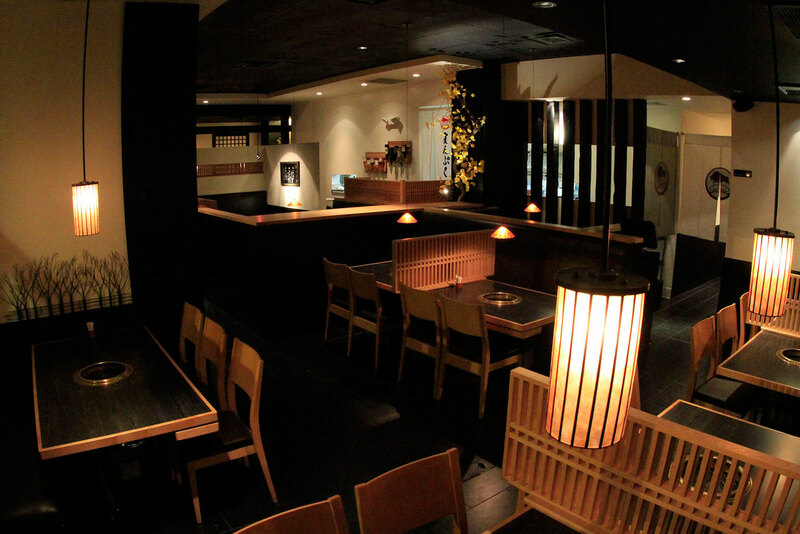 Spend a special day or evening at Manpuku enjoying the finest yakiniku with special people. Here, the customer is also the chef in an exquisite collaboration between our succulent ingredients, the radiant heat of the grill, our highly trained preparers and servers, and you. Manpuku, which means “to be happy with a full stomach” in Japanese, opened its doors to hungry customers in Tokyo more than 60 years ago. Our quest for quality led us to develop our beloved signature dish, Beef Tongue with Tokyo Negi which is slices of fresh tongue seasoned with salted minced scallions. Today we are a premier chain of Japanese barbecue (yakiniku) restaurants and continue to bring you the best tasting dishes and the most enjoyable dining experience. 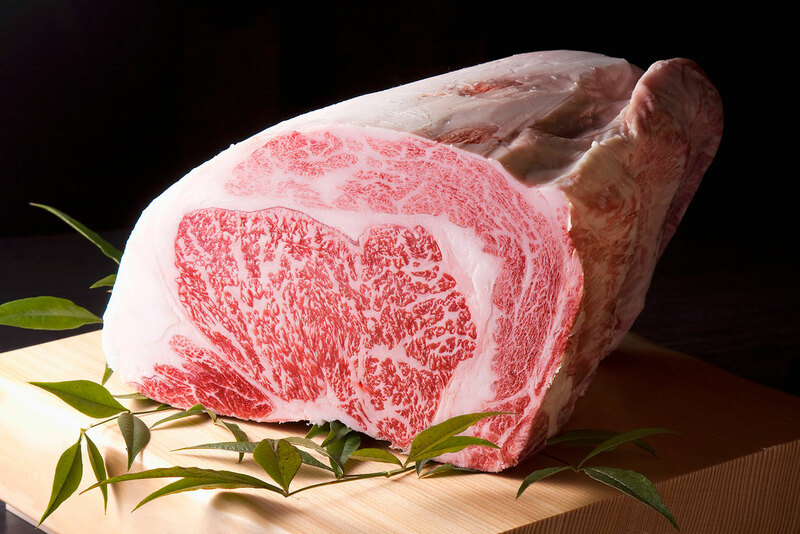 From our legendary tongue meat to our U.S. Kuroge Wagyu (black hide Japanese beef) any choice you make at Manpuku will undoubtedly fill both your heart and your stomach. © | Manpuku Tokyo BBQ Dining | All Rights Reserved.